Hartsgrove Twp. 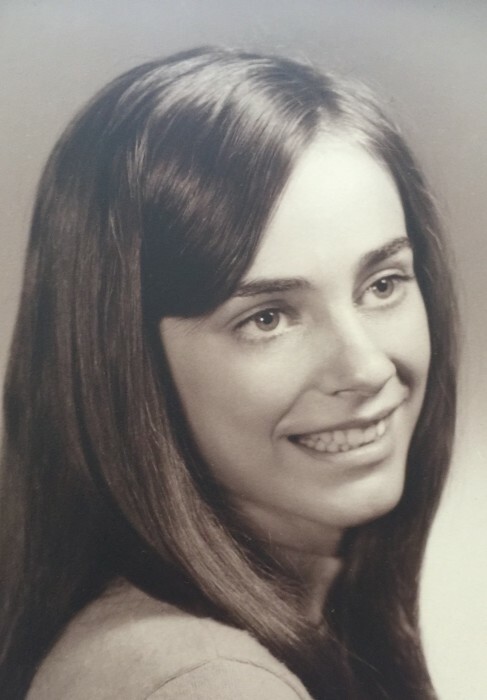 - Martha R. Henry (Braun, Bean), age 65, died peacefully at her home on Thursday, January 31, 2019, after a hard fought battle with Alzheimer’s and Ovarian cancer. She was the daughter of Charles and Rae Braun, born on September 21, 1953, in Cleveland, Ohio. Martha was a lifelong postal worker. She started as a rural letter carrier and then clerk at Rock Creek post office in Rock Creek, OH. She retired as the Postmaster of Montville, OH post office. Martha treasured spending time with her children and her incredible grandchildren. She was known for her green thumb and bountiful gardens. She loved watching sports, especially her Cleveland Cavaliers. Martha is survived by her husband of 25 years, Bill Henry, her three children and three step children; Kimberly (Karl) Belofsky, Larry (Aubrey) Bean, Adam (Nikki) Bean, Trisha (Jon) Stewart, Mark (Erica) Henry, Nicole Henry, siblings Diane (Doug) Ludwick, Cindy (Tom) Lueders, Richard (Michele) Braun, Libby (Jim) Boomhower, John (Candi) Braun and 12 incredible grandchildren.